People are like stained-glass windows. They sparkle and shine when the sun is out, but when darkness sets in, their true beauty is revealed only if there is an inner light. Special Guest Facilitator: Denise Lawrence, has a deep understanding of spiritual knowledge and practice drawn from 40 years of studying and teaching Raja Yoga meditation. 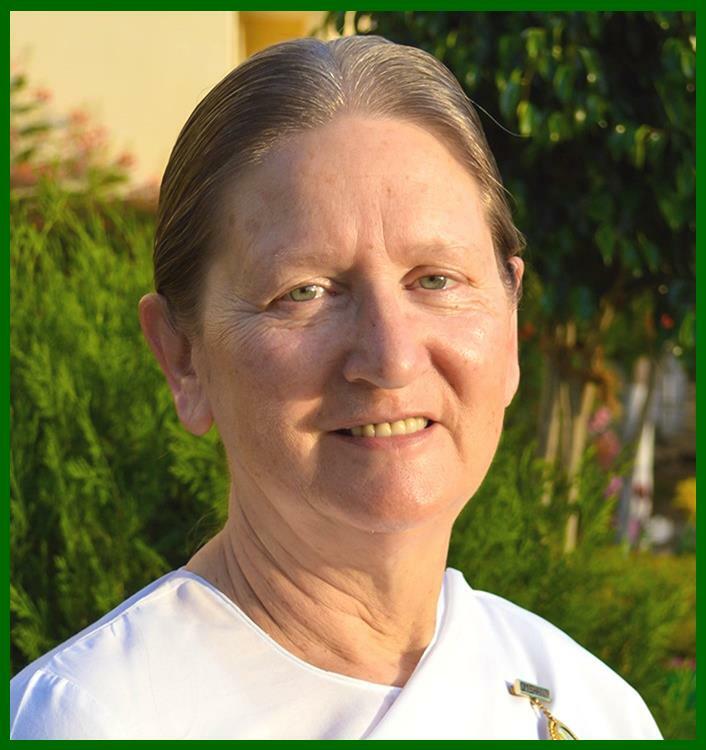 She coordinates the International Communications Centre at the Brahma Kumaris headquarters in Mount Abu, India, helping to create a series of television programs on topics such as spiritual virtues, the meeting of science and spirituality, and environmental issues. Denise also travels widely sharing her knowledge and experience bringing the work of the Brahma Kumaris to a worldwide audience.